Mission: SearchWrite was called upon to help a leading health insurance broker educate clients about the choices they could exercise, develop a brand preference, review insurance premium quotes, and keep business moving forward in a period of dramatic transition. Key Insight: SEO is a multi-channel media challenge. If you miss that point, you can miss out on a lot of new business. 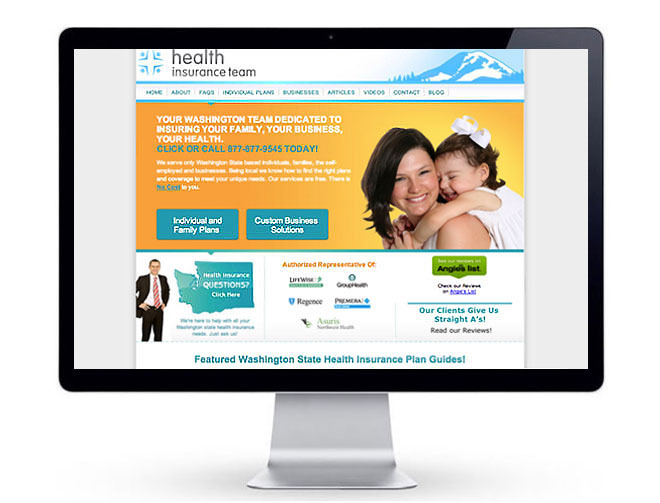 This health insurance consulting firm featured dual Web sites for two offices, local marketing on Google Places, Bing, Yahoo and 200+ local outposts, a customer reviews posting page, Angie's List Reviews, a YouTube Channel, an insurance quoting system, a press center, a blog, FAQs, and some of the smartest videos around. Here's to your health! 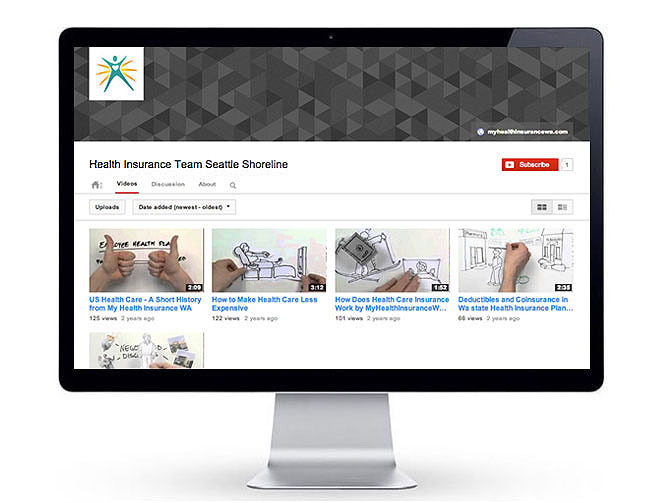 Perspectives: Has the Affordable Care Act made health insurance brokers extinct? Only the future will tell.